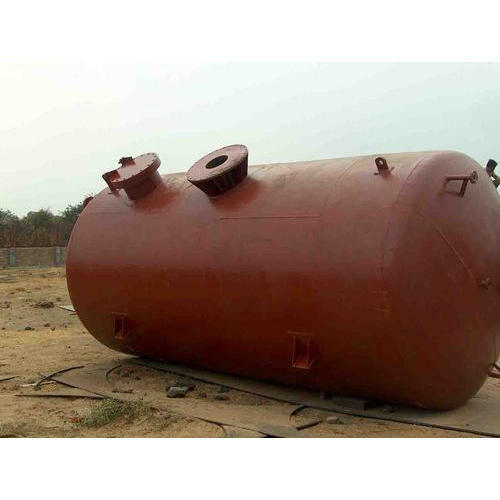 Being a leading firm in this industry, we are offering a high quality range of MS Pressure Vessel. We are Manufacturing a premium quality range of Stainless Steel Work Table, Air Reservoir Tank, Pressure Vessels, etc. Apart from this, we are also providing Aluminum Welding Services and Stainless Steel Fabrication Services to our precious clients.